Today's post is a guest post by Betsi Hill of Betsi's World, One of our esteemed Blog Connection members. When I retired from working in the non-profit arena, I knew I needed a creative outlet. Blogging about our travels seemed like the perfect fit. After slogging through doing it myself for a year I realized that I was not making any headway. That is when I found Katie Hornor and The Blog Connection. Joining The Blog Connection and actively participating in the group coaching was a good start, but it was not enough. I knew that I needed someone to “coach” me one-on-one through some of the more technical intricacies and who understood the whole world of blogging and social media. As a Blog Connection member, I have access to all materials Katie and her team produce. And I also receive a member discount on all courses that she produces. This material is invaluable! I have referred to these resources time and time again. 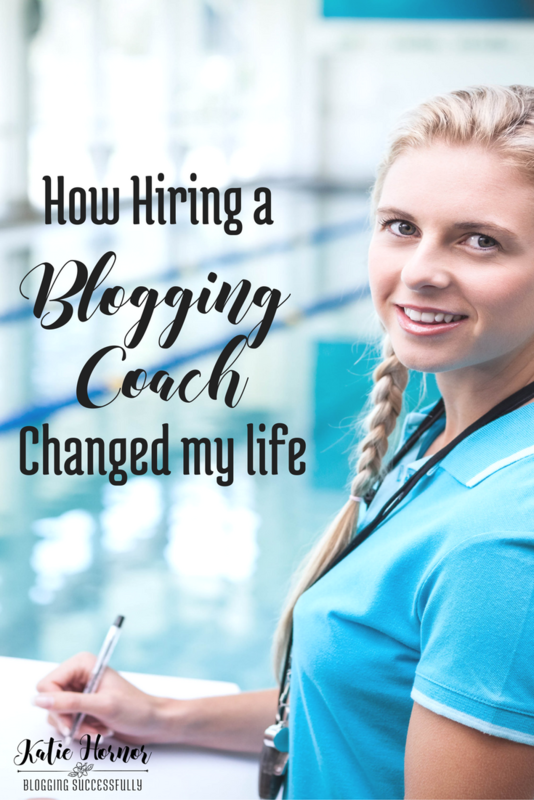 What is a blogging coach and why Katie? Because I was already a member of The Blog Connection, Katie was a known entity. She had eBooks and courses that I had taken, that had helped me over the initial “humps” of blogging. She was a natural choice for me when I decided I needed a coach to take me further faster. As a coach, Katie has helped me “niche down” on my target audience using tools and analytics. We have worked through examining blog posts that work, and how to link them to future blog posts. Gaining traffic to your blog is something that every blogger struggles with. The first step to increase traffic is to build an email list. Though mine is still in the beginning stages, Katie has helped me develop this. She models success and I am following the roadmap that she has created. Here is a photo of Katie and I on a press trip to Quebec City together. How does blog coaching work? We meet virtually 4 times per month to discuss problems, stumbling blocks or questions that I have. Each coaching session is tailored to my specific needs, and I love that. We have worked through the technical aspects of blogging – known as the “back end.” We have tackled Google analytics, setting up an email system, creating and implementing an editorial calendar and posting schedule, social media marketing, social analytics and growing traffic. Each week I walk away with actionable items to implement. I am held accountable to seeing them to completion. And this keeps me on a course to success. What’s changed as a result of blog coaching with Katie? After six months I have seen a 251% increase in my social media following across all channels! I have developed a consistent blog posting schedule every week. I have developed an email system and giveaways. I am developing relationships with other bloggers in my niche. I am creating a team to work with me. I have more free time to write articles and guest post on other blogs. I have been invited on a press trip and am pursuing more opportunities for these. Attending blog conferences was not on my radar until I began coaching with Katie either. I now have three blog conferences on the books for next year and three travel shows as well. All because I have a coach who is encouraging me and pushing me to pursue the next big goal! I am pursuing my passion for travel through blogging, and I am having a blast! I can't imagine where I would be without having hired a coach when I did. Katie has encouraged me to step out of my comfort zone and just GO! She has been my cheerleader and encourager as I pursue my goals. Her coaching has absolutely changed my life! If you want your blogging life to change too, check out The Blog Connection or Coaching with Katie today!